An invitational gallery show featuring the work of accomplished regional artists. 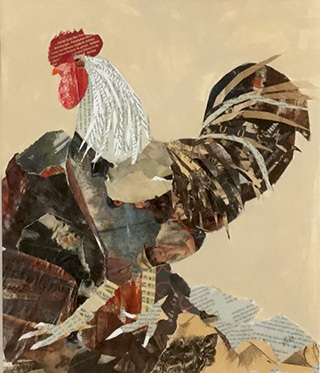 The theme includes depictions and interpretations in various media of landscapes, buildings, farm life, flowers, vegetables, insects, and animals; subjects found in an agricultural environment, which might (or might not!) end up on a table.